The introduction of the poker robot, Polaris had many online poker players afraid of the impact it would have on the industry. The founder and chief architect of the Polaris’ research team at the University of Alberta in Canada, Dr. Darse Billings, assures us however that the bot does not present a serious problem for human players in internet poker. The blog, written by Andrew Smith, of course referred to the recent series of man vs. machine heads-up poker tournaments in which the updated bot was able to beat Stoxpoker.com professionals. Smith suggested that such poker bots could be introduced into online poker, masquerading as human players, and therefore deliver a crushing blow to the industry. 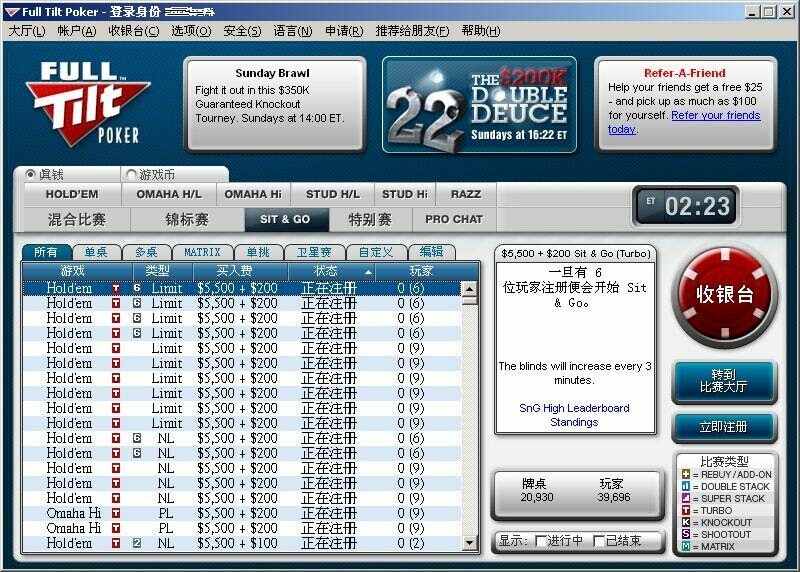 However, online poker rooms like Poker Stars and Full Tilt have already sunk millions of dollars in poker bot identification software, which the blog failed to mention. Polaris, which only plays the not-so-popular heads-up Limit Texas Hold’em, was the result of years of scientific research and has never been incorporated into online poker rooms. Phil Pennington, who also commented on the blog, said that he had used poker bots in the past and that they played predictable and consistent poker and did not adapt to other variants at the table. He also provides an intriguing argument that if something were to arise in which poker bots were used by online poker sites, web cameras might be required so that players could see their opponents in the future. Finally, Polaris is much more advanced than most other poker bots. While it was designed to adapt to its opponents play, human players will still realize the different interactions they receive from another human player and a computer.